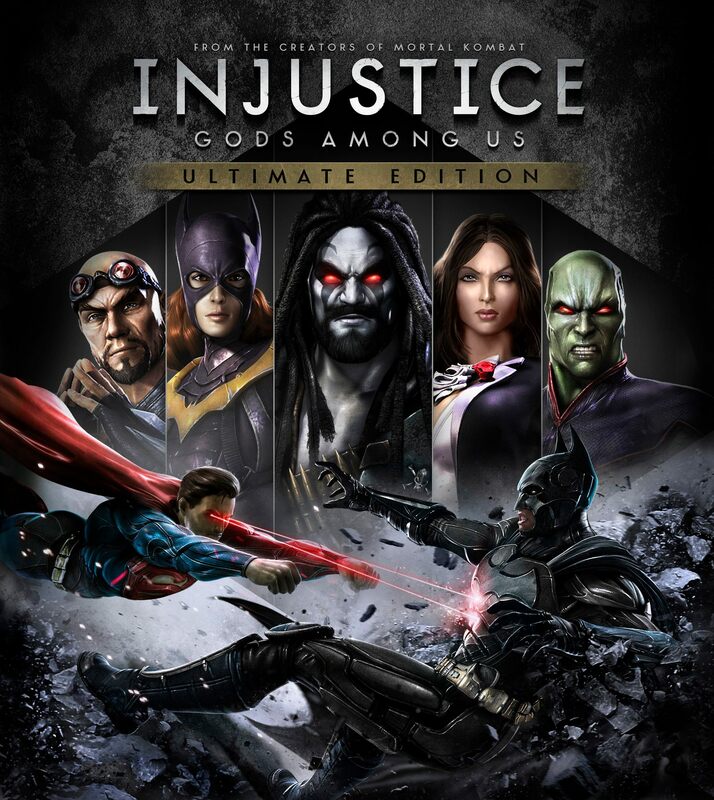 By connecting the console and the mobile version of Injustice: Gods Among Us by using your WBID you can unlock characters, skins, background and other items in both games. These unlockables are not accessible trough other means. Warning: In some territories the WDID Services might not be accessible. There is no alternative way to access the content in these territories. Perform these actions in the mobile version to unlock the items in the console version. Batman Beyond – Obtain any Batman card in Injustice Mobile..
New 52 Green Lantern – Complete a Bonus Battle in Injustice Mobile. Knightfall Bane – Rate the mobile game. Arkham Harley – Obtain any Joker character card in Injustice Mobile..
Hidden Reward (Superman Lockdown) – Complete all Battles in Injustice Mobile. New 52 Black Adam – Complete 1 Challenge Mode Ladder in Injustice Mobile..
Bane Background – Collect 5 character cards. Solomon Grundy Background – Collect 10 character cards. Superman’s Cape Background – Collect 15 character cards. Bars of Gold Background – Collect 30 character cards. Killer Frost Background – Evolve a character card to max. Wonder Woman Icon – Complete a Battle. 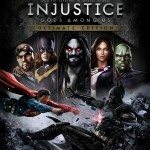 Green Arrow Icon – Complete 10 Battles. The Joker Icon – Complete 25 Battles. Doomsday Icon – Complete 40 Battles. Superman Icon – Complete the Tutorial. Wonder Woman Portrait – Login once. Green Arrow Portrait – Login 5 times (counts once per day). The Joker Portrait – Login 10 times (counts once per day). Doomsday Portrait – Login 20 times (counts once per day). Superman Icon – Login 30 times (counts once per day).